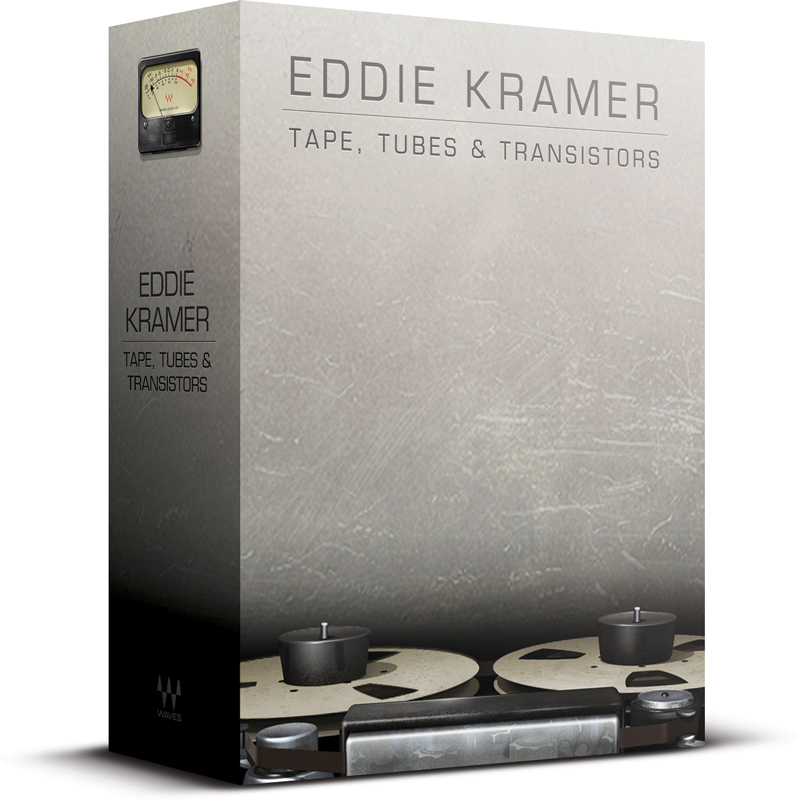 The Master Tape plugin is modeled on a rare machine consisting of an Ampex 350 transport and 351 electronics. With adjustable tape speed, bias, flux, wow & flutter, and noise parameters, the MPX provides comprehensive control over the contours of your sound. And to top it off, we’ve added a flexible slap & feedback delay, ideal for rock, dance, dub, you name it. 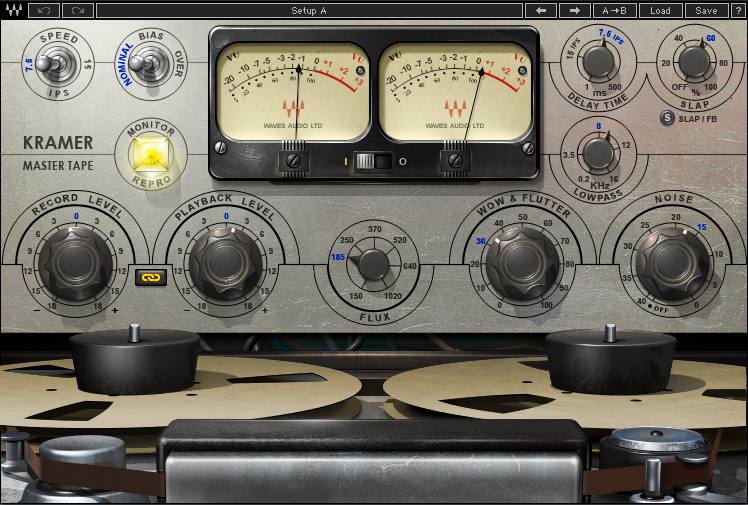 For recording, mixing, mastering, and more, bring the richness and warmth of real tape saturation to your DAW with the Master Tape plugin. It’s the reel deal. The PIE Compressor was precision-modeled on a vintage Pye compressor like the ones he used in historic sessions at London’s acclaimed Olympic Studios. A mainstay in esteemed British studios throughout the classic rock era, the original Pye processors are considered by many to be among of the best buss compressors of all time. 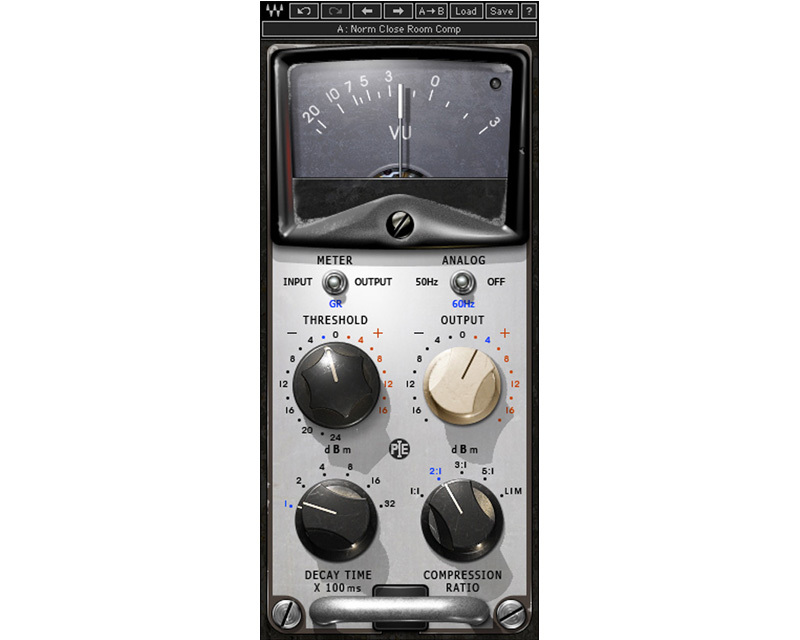 The Waves PIE plugin features a meticulously modeled VU meter with superfast refresh rates that recreates the accuracy, sensitivity, and ballistic behavior of a physical analog meter. 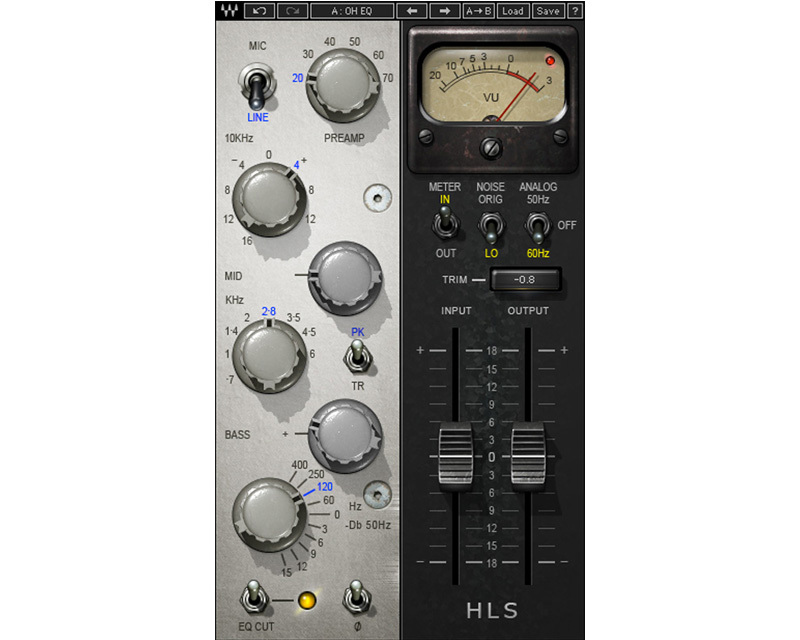 The HLS Channel was meticulously modeled on a Helios mixing console just like the one he used in historic sessions at London’s acclaimed Olympic Studios. (In fact, we actually managed to get our hands on the Helios from the Rolling Stones mobile truck, which was used on a slew of classic recordings during the early ‘70s.) In addition to modeling the Helios EQs with their sweet saturation, high-end presence, and fat low-frequency boost, we even modeled the unique behavior, coloration, and drive of the console’s preamps. To top it all off, the HLS Channel features a precision-modeled VU meter that recreates the sensitivity, ballistic behavior, look and feel of the original.